To begin with,this mini palette was a freebie with the other purchases from Sleek and freebies are pure Love ❤️. If I had to choose a mini version of any sleek palette, it probably would have been this..ALL NIGHT LONG palette only. Read on to know why.. I did not experience any fall out from this palette. 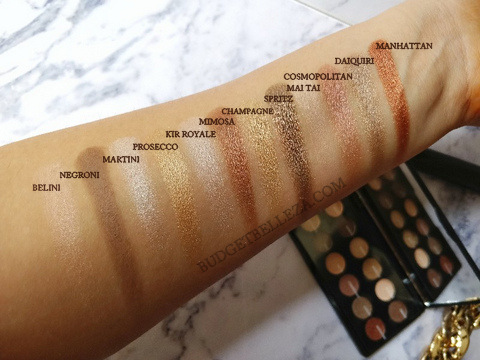 Pigmentation of the shadow varies but there's no dud pan other than Mai Tai. 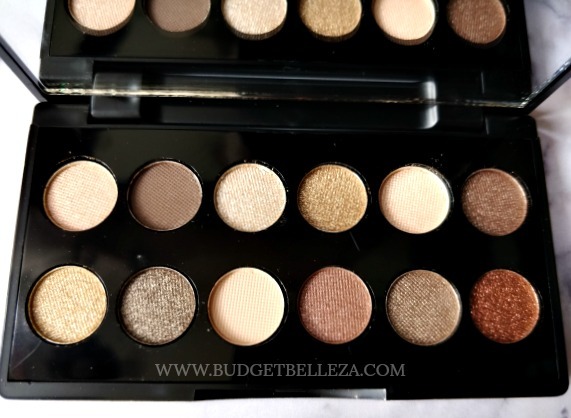 I love the fact this has all day to night shades and being in the neutral zone, the shades would go on equally well on any attire or look. 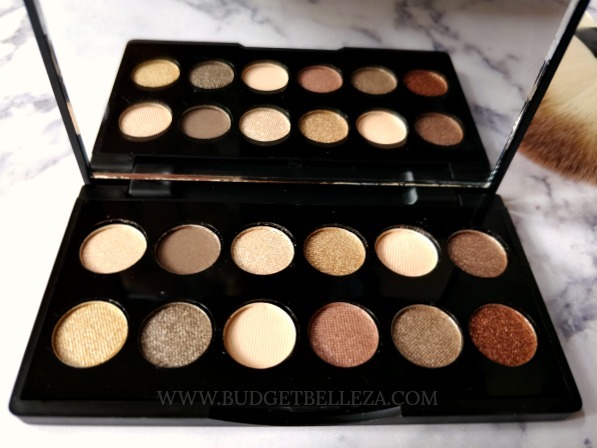 It is basically a shimmery palette and would be great for travels. 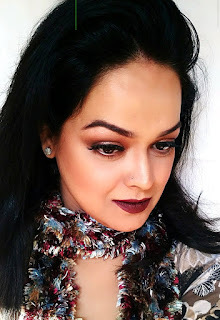 I love its combination of warm tones and cool tones and that it compliments our Indian skins superbly well.